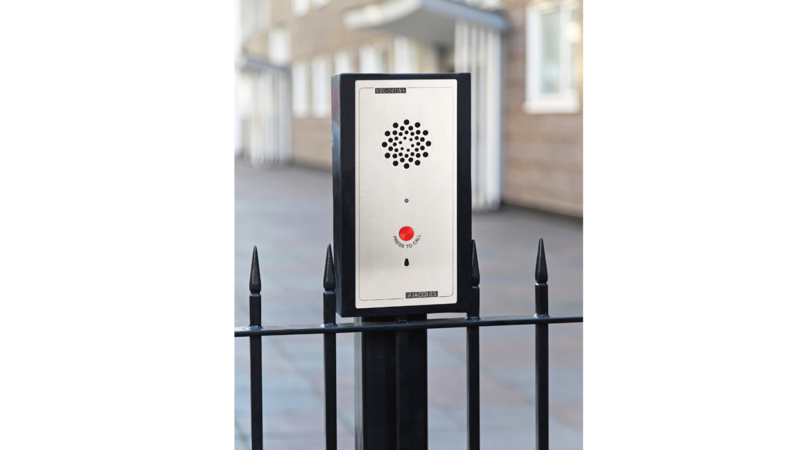 Helping keep people safe and secure by delivering innovative and integrated communications systems that are future-proof. 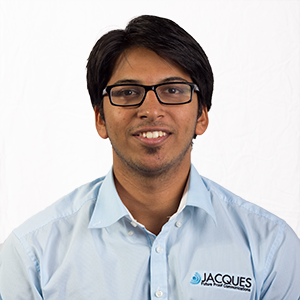 The ongoing success of Jacques is largely due to the innovative team of employees who ensure the company is always leading the frontier of the electronic communications industry. 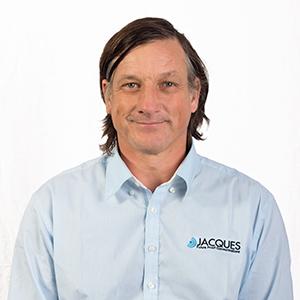 Jacques’ staff all boast a variety of career paths and backgrounds complimented by a strong work ethic. 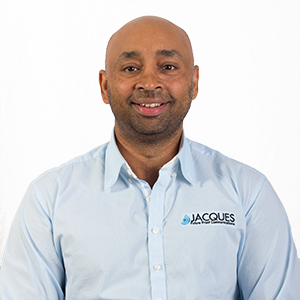 Shining a spotlight on the key drivers within Jacques aims to offer some insight to those who may interact with Jacques sales team on a daily basis or to those interested in building a business relationship with Jacques. 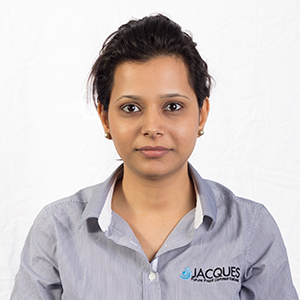 Jacques Technologies have distributors located across the globe. 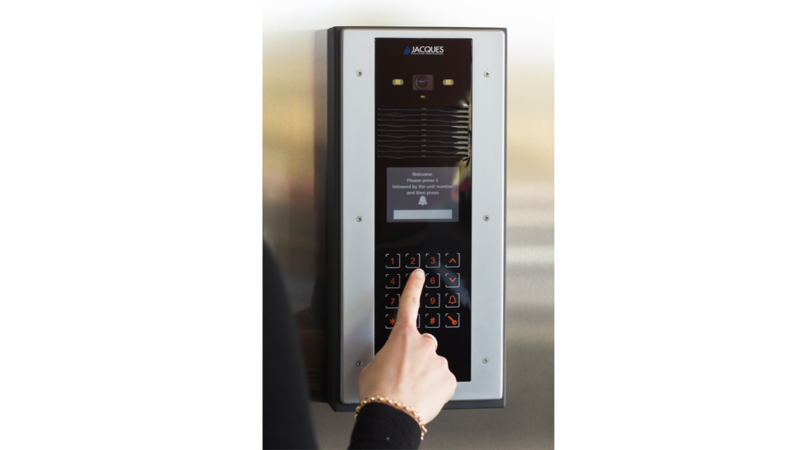 Our distributor program has seen several high-profile Southeast Asian businesses sign up to partner with us to distribute our sophisticated IP Communication Systems in their local markets. 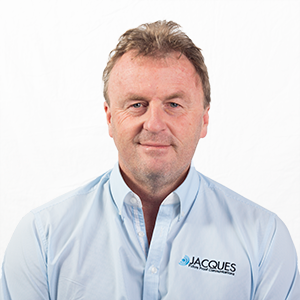 Jacques continues to be involved in many interesting and prestigious large scale projects in Australia, New Zealand, the Middle East, South Africa and South East Asia. 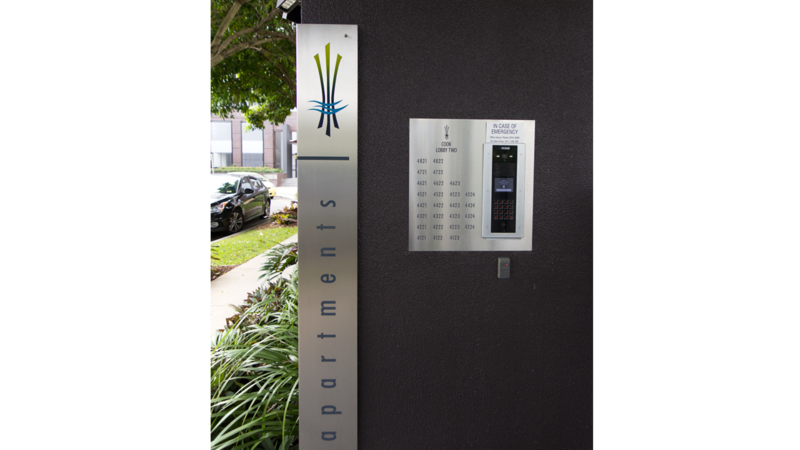 We are continuing to expand our international reach, providing integrated IP communication systems across the globe. 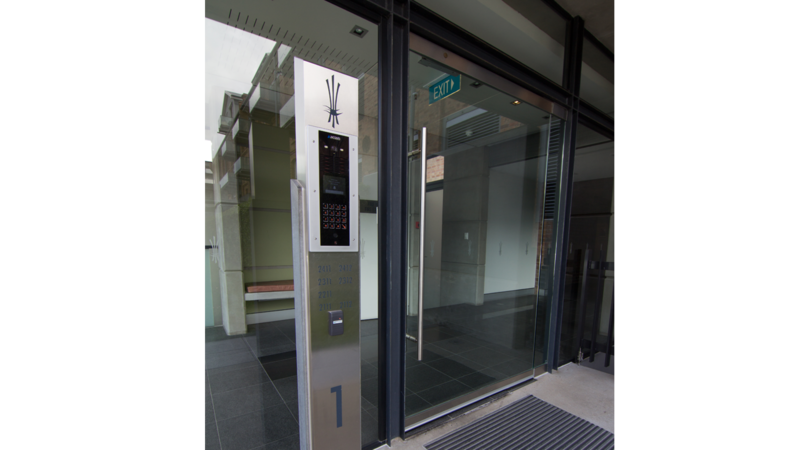 Download our brochure and view the map below to see some of our key project references. The Smith Family is a national children’s charity helping disadvantaged Australian children to get the most out of their education, so they can create better futures for themselves. 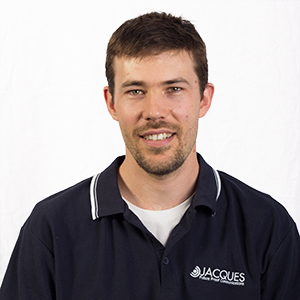 Jacques is a Workplace Giving Supporter of The Smith Family with many of our staff contributing part of their weekly salaries to supporting young Australians in need. 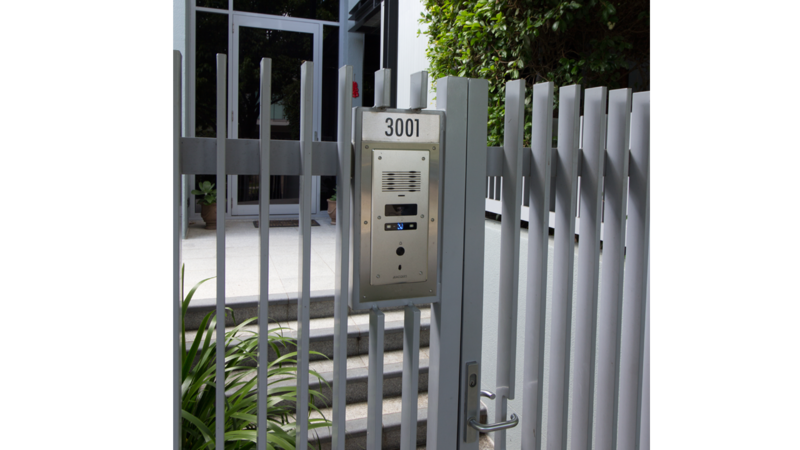 If you would like to learn more about The Smith Family please visit their website by following the link below. 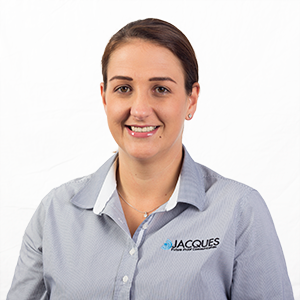 Staff members from Jacques again participated in the Bridge to Brisbane in 2015 and as a group were able to select which charity to donate the proceeds to. We selected Starlight Children’s Foundation as helping children is something we are passionate about. Several of our staff competed in the run and even more made donations with many family members and overseas relatives donating to our company page. The run was a fun way to raise money for a good cause and we were happy that we could help children battling serious illnesses. 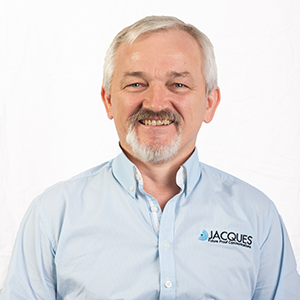 We have many pet lovers here at the Jacques office and animal welfare is something that means a great deal to us. Jacques team members together with our furry four-legged friends took part in the RSPCA’s Million Paws Walk at Southbank. We raised much needed funds for all the good work the RSPCA does and we had a great time doing it.